Lenovo K9 Note Specifications & Price: Everything you need to know! Brace yourself! Lenovo K9 Note is coming. The Chinese smartphone maker Lenovo is favorite among budget and mid-range smartphone consumers in India. Their Killer K Note series has been received quite well by the consumers in the country. While it was recent that company has released their K8 Note in India, the rumors are going on in the industry that Lenovo K9 Note is planned for the release. And BestPriceOn has got the exclusive scoop on this one. Why should you look forward to K9 Note? We list out five reasons. Check them out. A striking beauty is expected from the Chinese smartphone giant. While the Lenovo K Note series has given us the best iterations in terms of configurations for the price they were launched. It is about time that company starts focusing on the design of their handsets. 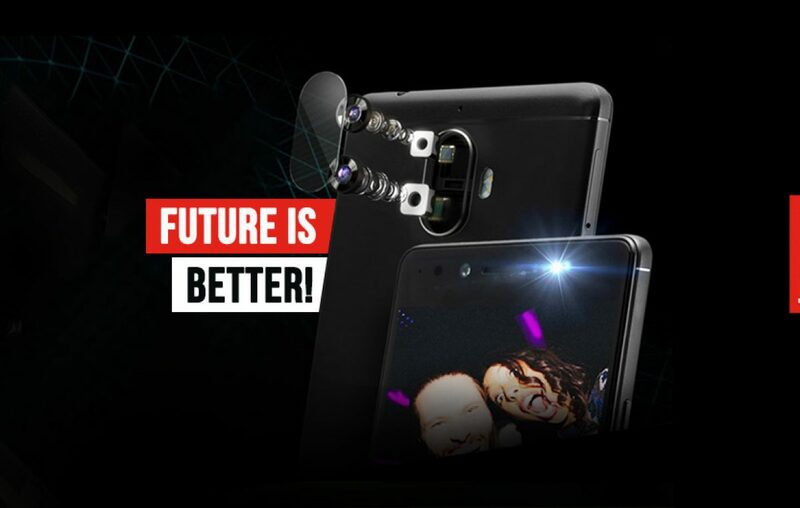 With Lenovo K9 Note company has an opportunity to create an inspirational product to redefine how mid-segment devices look. Of course, once you increase the quality and looks of your product, you expect higher pricing. But that shouldn’t be a problem with an Indian audience as Lenovo has gained the trust of them as a reliable smartphone provider. Now it’s time for the company to give it back to their users a device they deserve to flaunt. Could see an unbelievable display! Nothing is unbelievable these days, but Lenovo coming up with a bezel-less display would be surprising for sure. There are rumors going around in the industry that Lenovo is looking to release a device with a bezel-less display in mid-segment. We couldn’t resist but notice that it might be Lenovo K9 Note. Other than its K Note series, the brand doesn’t have any iconic series that is expected to announce. This one’s the obvious upgrade we may be getting. A bezel-less display would be a welcome addition to the Lenovo K9 Note features. Dual Rear Camera is not enough! When have we limited our requirements in life? Never! Therefore, in our smartphones, we have not stopped at dual rear cameras but explored how dual front camera experience would feel. And it feels fantastic! Ask those who owns Vivo V5 Plus and OPPO F3 Plus. The bokeh effect is something that makes your portrait photos looks good. So, now imagine a selfie camera with such abilities. Our selfie obsessed nation would love it. Lenovo’s K Note series is known for packing high-end features at not so expensive pricing. 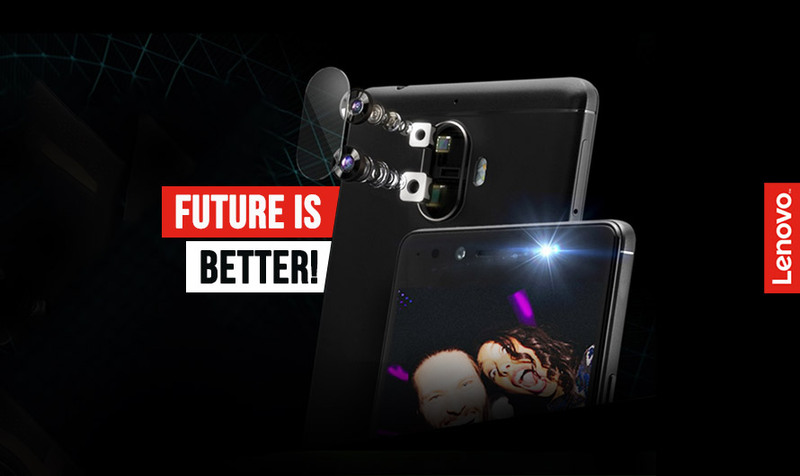 Thus, it is believed that company is going to offer a dual-selfie camera as an incremental upgrade to the successor, Lenovo K9 Note. Qualcomm high-powered processor is what you deserve on a smartphone priced in sub-15K. It should be a standard practice for smartphone brands. But over the years, Lenovo hasn’t used a Qualcomm chipset on their handset up until. And that is going to change with Lenovo K9 Note. As the rumored device is slated to be equipped with one of the most powerful mid-range chipsets from Qualcomm. The rumor roundups state that a Snapdragon 660 processor would be coming on the next generation of K Note handset. It is a big deal for consumers in India as they have been demanding it for quite a time now. Rejoice Lenovo fans! Battery life that lasts forever! The fact is that battery life is as good as a processor can showcase efficiency in handling the power. The power management is a most important factor, even if the device has a large battery capacity, and not a great power management, then, the device could end up giving poor battery life. Thus, a Qualcomm processor will only improve the battery life on the Lenovo K9 Note. There are no rumors nor it makes sense to go beyond 4100 mAh capacity on a smartphone. Other significant features that would matter for a battery life include fast charging support, which is offered on the K8 Note and that should be carried on the K9 Note as well. Let’s take a detour before we explore more about Lenovo K9 Note. Lenovo has been doing great in terms of creating hype in the mid-range industry. But unfortunately, the brand hasn’t been able to convert that attraction into the sale. As the recent IDC report suggests Lenovo market share in India has declined. Whereas Motorola, which is their second brand in India has gained market share. Xiaomi gaining the maximum, it shows that Redmi series is popular among mid-range consumer than K Series. Despite introducing a lot of improvements in the new K8 Note, the device isn’t getting the sales as it deserves. Probably it is because of one reason that industry experts think is significant among Smart users in India. It is the processor make. Over the years, Lenovo has used MediaTek as their primary chipset provider. The new K Series line up that includes MediaTek processors isn’t as powerful and efficient when compared to Qualcomm Snapdragon chipsets in the eyes of users. Lenovo needs to fix that with K9 Note if they want to survive and emerge as a winner next year. Why would Lenovo K9 Note be different in terms of performance that it’s predecessors? First things first! If you ask any industry expert, they would say that Qualcomm is superior to MediaTek. All because their processors offer best in class performance and efficiency. Qualcomm focuses on the important aspects, whereas MediaTek is known to offer unnecessarily add extra cores, which only makes their processor inefficient. If Lenovo opts for Qualcomm Snapdragon 660 processor on their next Lenovo K Series phone, they’ll probably offer best in class charging speed. Cuz Quick Charge 4 technology is supported by this chipset. Further, it would be highly efficient as this 600 series processor has adopted Kryo setup as its bigger sibling (800 Series). The predecessor has just been launched and the expectations on the Lenovo K9 Note has just increased. Will the time gap between the release be put to use efficiently or will the makers keep the specifications of the phone unaltered? Are you ready to get rolling on the K9 Note party in India? You better be! What do you think of the Lenovo K9 Note specifications? Do you think it would be a hit once it gets launched in India? If you are wondering about the Lenovo K9 Note price in India, then, there’s nothing concrete that can be said. But expect it to be somewhere in the lines of K8 Note in sub-15K. So, what is your consideration? will you be going with Lenovo K8 Note or wait for Lenovo K9 Note? Let us know in the comments section below. Next article Nokia 8 - A Premium Android phone you deserve is here!